Even homes that don’t have a great number of trees will see brown leaves blown onto their driveways and gardens, while lawns surrounded by trees will often be blanketed by them. 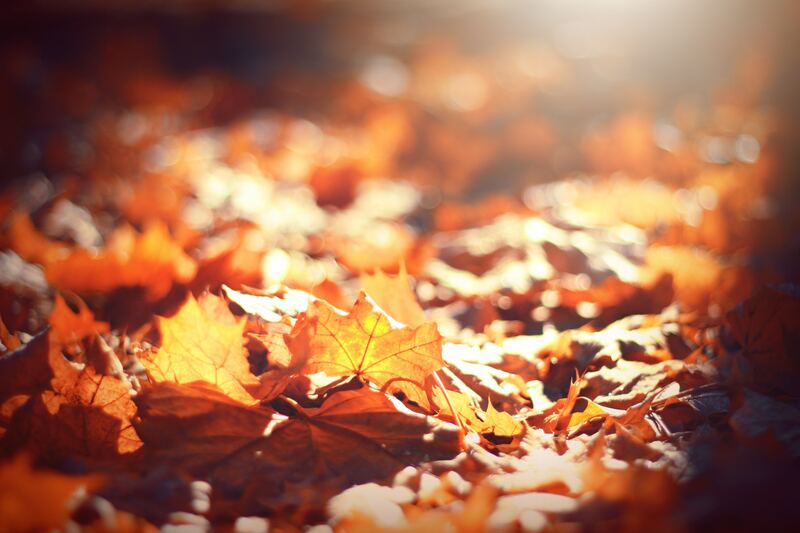 One of the problems with fallen leaves in an urban environment is that they can leave walking surfaces slippery to walk on but they can also cause unwelcome mess by blowing into homes and buildings whenever the door opens. Leaves are also an excellent natural resource for the garden so rather than scooping them up and binning them, make use of dead leaves instead. One option is to wait for the leaves to dry them to mow them to break them up on the lawn, the broken down leaves will provide excellent nutrition. Soil beds will also benefit from the nutritious properties of leaves, if you want to make sure your lawn is clear of leaves these can be collected up and put to good use. Mulch: Fallen leaves make an excellent natural mulch and can be spread across soil to help suppress weeds and add nutrition. Enrich soil: Leaves can be dug into soil or shredded and add to soil where they will again increase the nutrient value. Compost: Leaves make a welcome addition to compost heaps adding diversity to all those vegetable peelings. Don’t let them go to landfill when they could be put back into the ecosystem. Protection: A nice heap of leaves spread over the roots will provide a good layer of warmth for plants needing a little extra protection over the cold winter months. Raking up leaves will certainly leave your lawn looking neat throughout the winter and will help to fend off potential problems – just make sure you put nature’s bounty to good use elsewhere in the garden. For help with garden maintenance contact Garden Busters.